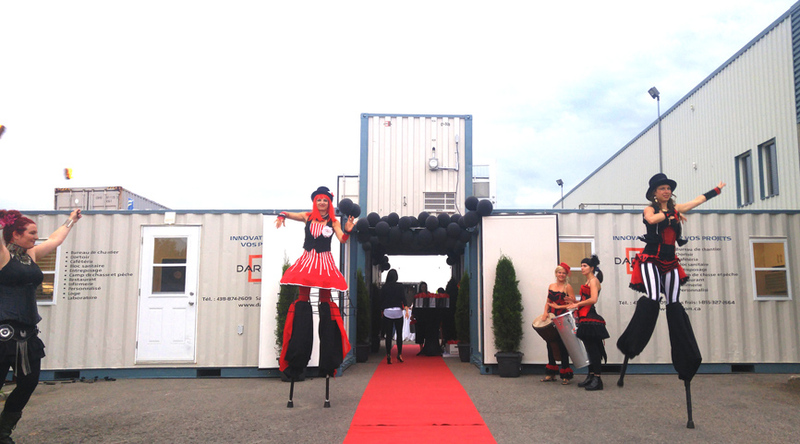 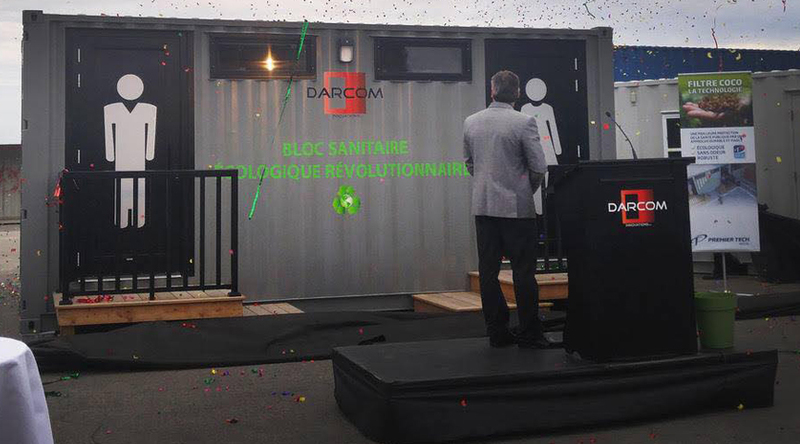 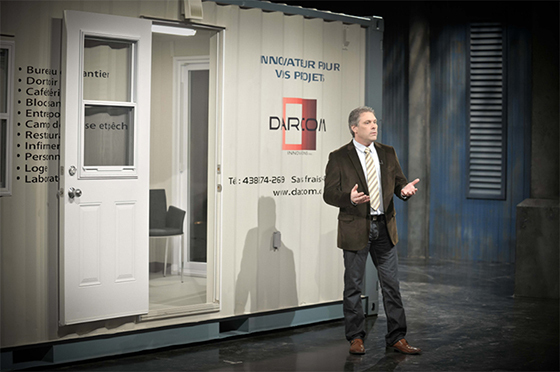 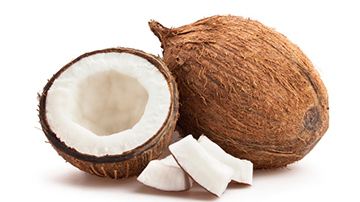 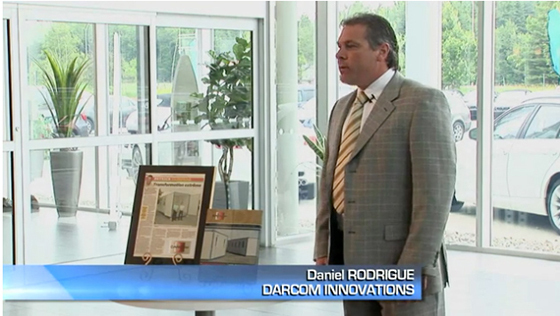 Events | Darcom Innovations inc.
Our project created a sensation on this broadcast. 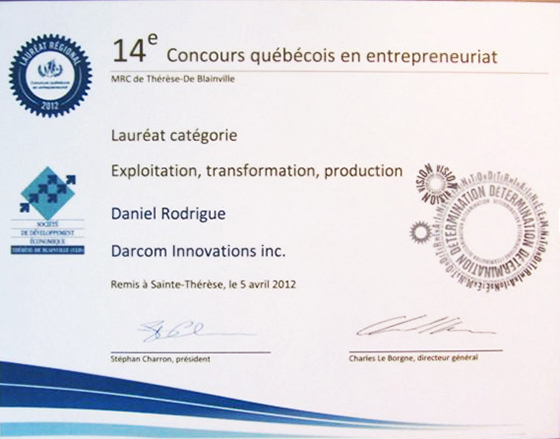 Darcom Innovations received the award in the Operations, Transformation, and Production category. 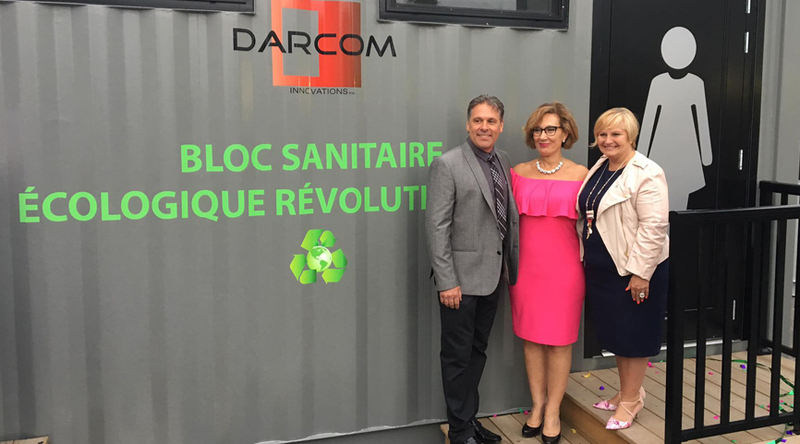 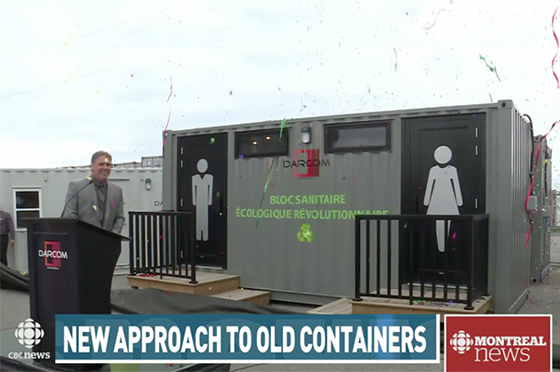 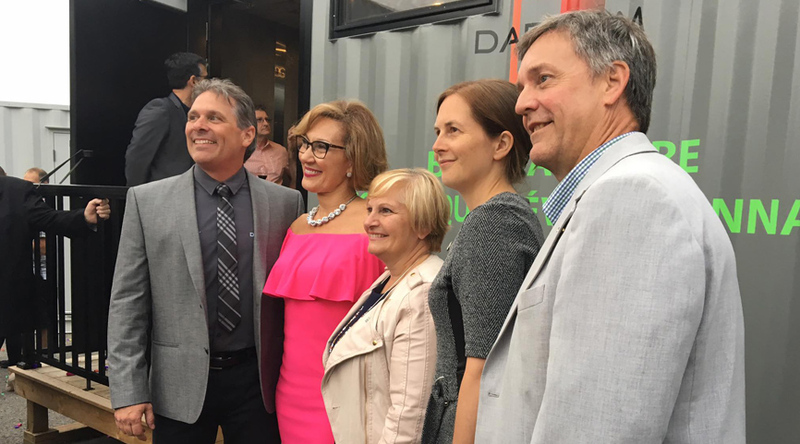 Sincere thank go to Radio-Canada producer Thérèse-De Blainville for having given us this opportunity to participate in the contest and, above all, for believing in our products. 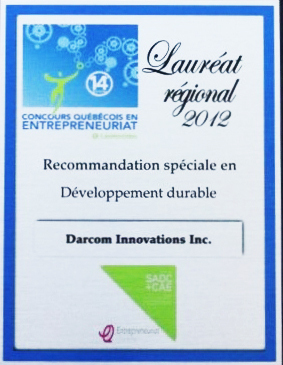 Darcom Innovations is proud to have received the Award with special commendation for sustainable development.